lake effect chicago has the resources for all real estate transactions including existing condo and home sales, new development and land sales, distressed property sales, and buyer representation. as a buyer, whether you're looking for your first home, your dream home or an investment property we're committed to providing high quality service, offering the latest market information and expert advice. for sellers, we offer the best marketing available in the city to advertise and market your property to get it sold faster, and keep you informed every step of the way. lake effect chicago is excited to work with you. let us put our experience to work for you. @properties, has the #1 market share in Chicago. What does that mean for lake effect chicago's buyers and sellers? Mike Golden, co-founder of @properties, explains. Want to get to know kim better? 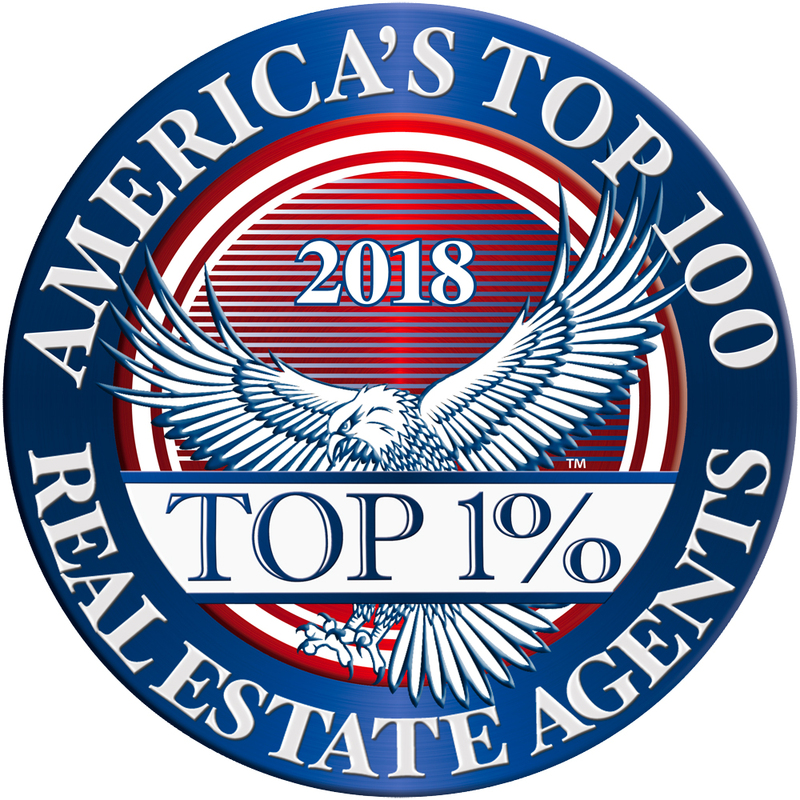 In addition to being recently featured in the July 2018 issue of chicago agent magazine available here. Kim was also interviewed in a recent podcast about her career and experience available here.